virus removal, data discovery and computer security. We provide our services on site, pick up – drop off and our office. 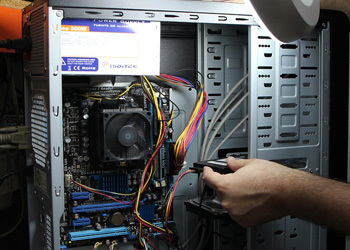 Virtually all computer problems can be diagnosed and repaired on site. Many can be diagnosed with extreme accuracy over the phone. By the time we end up at your door, we will have all the necessary parts needed to get you back up and running as quickly and efficiently as possible. Our technicians carry a basic inventory of the most widely used components. This minimized any inconvenience and ensures that you are up and running as quickly as possible, minimizing any additional labor or mileage costs that other repair companies may use to “bump up” your cost. Many widely used parts are kept in stock, and we can often offer you price quotes in advance of our visit. All prices include installation. Additional on-site visit and/or diagnostics fees may be added. Viruses are often more nuisance than anything else. While they often cause problems with your Windows operating system and interfere with correct software operation…they rarely do any irreparable damage. Far too often we hear stories from clients who called their computer manufacturer who instructed them to simply re-format their hard drive or re-install all the original software. This is often NOT necessary and an absolute last resort! Viruses are the most common problem we encounter. Our trained technicians are familiar with recommended virus removal techniques which minimize the potential for any lost data. While it is impossible for us to guarantee virus removal without affecting your important personal data…ensuring that your data remains intact is a number one priority. 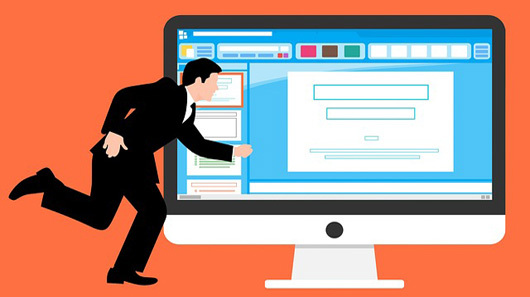 Often, due to the complex nature of some viruses, we will offer a flat rate quote for virus removal rather than charging our regular hourly rate. 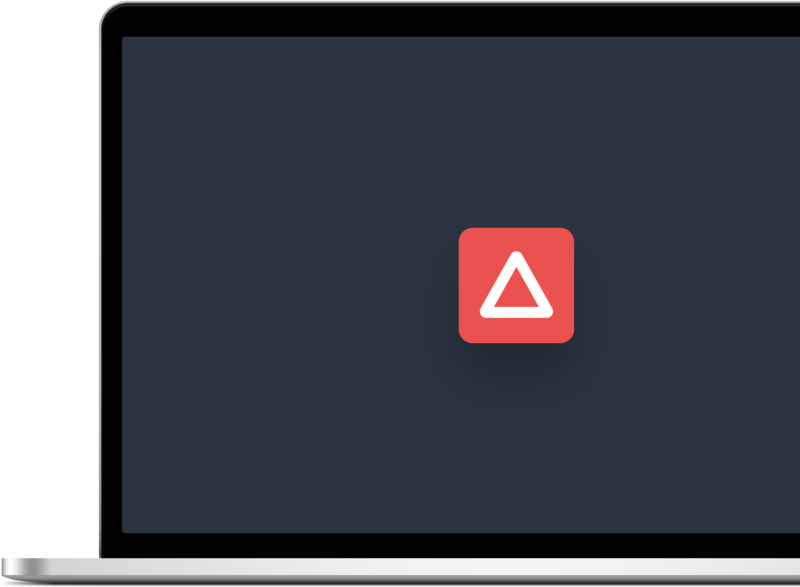 If your storage device has crashed or becomes inaccessible – don’t panic. There’s a good chance we can recover the data back for you. We can retrieve data stored on damaged media, such as hard drives, from any Windows Computer/Server; brand name and PC compatible systems. 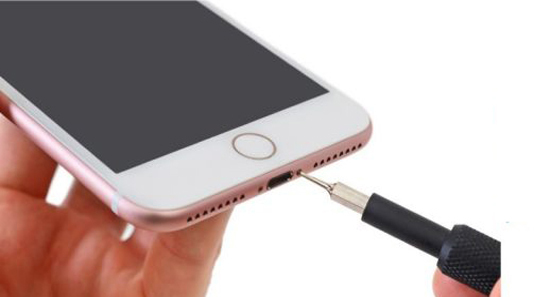 When you experience a data loss situation it is extremely important that you don’t act hastily to try to resolve the problem. Doing so can make matters worse and could result in the complete and permanent loss of your data. If you don’t understand what is happening with your system, don’t do anything but seek our advice. Tampering with a damaged disk may cause permanent data loss. If your hard drive emits any unusual noises (clicking, grinding or metal scraping), turn it off immediately! This condition typically indicates a head crash and major media damage that require professional recovery. 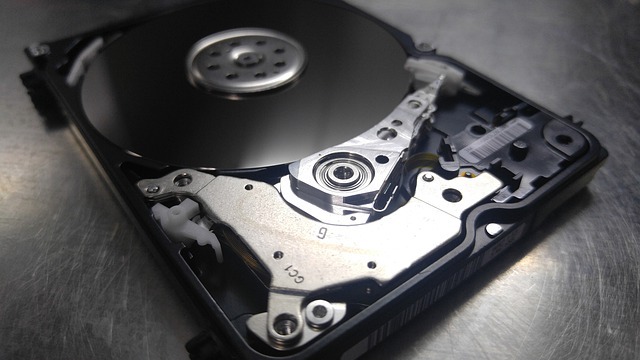 Hard drives spin at a high-speed rate, anywhere from 3,200 to 10,000 revolutions per minute. 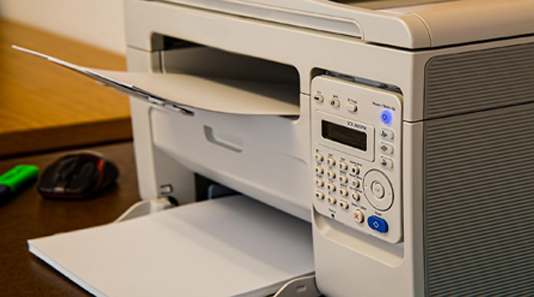 Extensive damage can occur in a short period of time if a drive is left running, making the files irretrievable. We offer a complete line of upgrade options. Using only quality name brand parts and accessories, we can upgrade most older computer systems to state-of-the-art computer systems quickly and easily. Often, many of the existing components from your old system can be transferred to your new computer without any trouble or additional expense. Sometimes, some components like memory, video, and audio will NOT transfer and need to be replaced at additional cost. Most services can be performed without removing your computer from your premises. 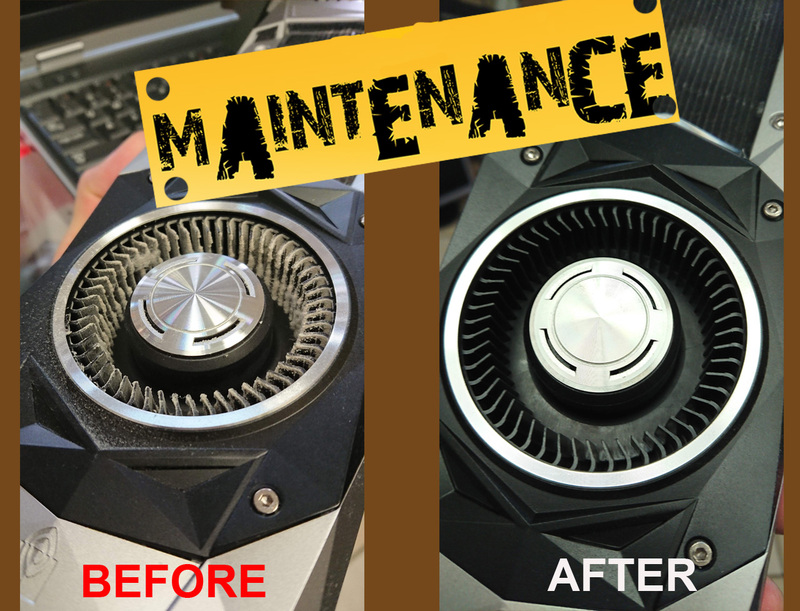 If you need a complete or partial upgrade… for better performance, speed, or to accommodate specific software requirements we can come to you, and in most cases, within just a couple hours have your complete “new” computer. Your computer needs to be regularly maintained for proper operation and to minimize the risk of downtime due to corrupt files, and/or failing equipment. 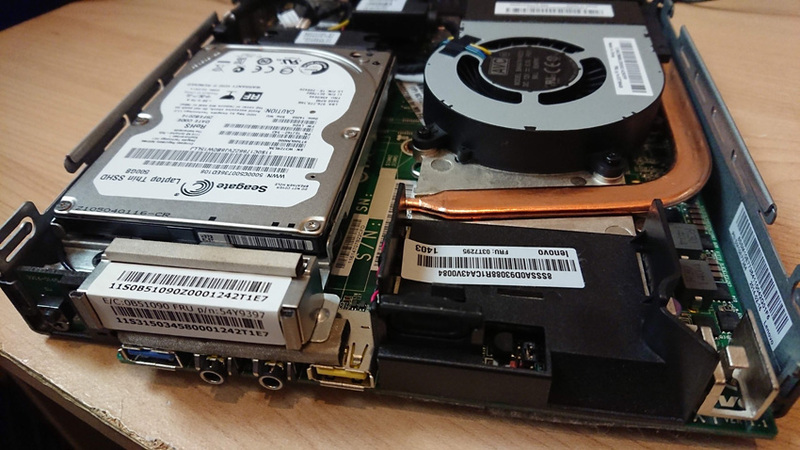 We offer on-site maintenance options which can include a one-time maintenance/training in which we show you what you need to do regularly to maintain your hard drive and other components…or what “signs” to look for in advance of the hard drive and/or hardware failures. We also will make sure your virus protection is updated and that you know what to do to best protect yourself against viruses that can be inconvenient and costly to remove. Do your business computers lag, freeze or crash? Do you need to improve security or upgrade your system? How much do you spend a year on technicians? A full-time technician can easily cost you $3000 a month!! 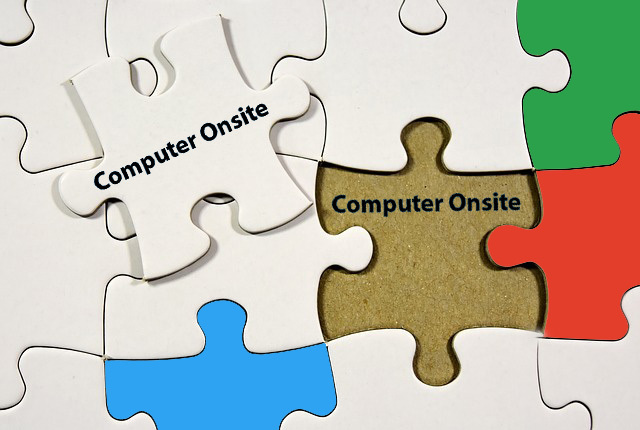 Why spend that much for the upkeep of your computers while you could be spending $200 – $800 or less with Computer Onsite? – The BLOCK HOUR package lets you purchase a set number of service hours to be used in a 6 or 12 month period. – With this package you can call us anytime for your computer and network problems. – Each hour spent on the repair/maintenance of your computer(s) will be taken off of the total hours in your block hour package. – Minimum one hour deductible for onsite service after which time will be deduced in 30 minute increments. – Additional hour sets can be bought if you use up all your allotted hours before the 6 or 12 month period is over. – Once the 6 or 12 month period is over, the left over hours are no longer useable. The PER COMPUTER PER MONTH PACKAGE covers the maintenance of all of your computers once a month. – Whether the situation is an emergency or not is at the discretion of the attending technician who performs the fix. – You choose the package that works best for your business. Please contact us for pricing.